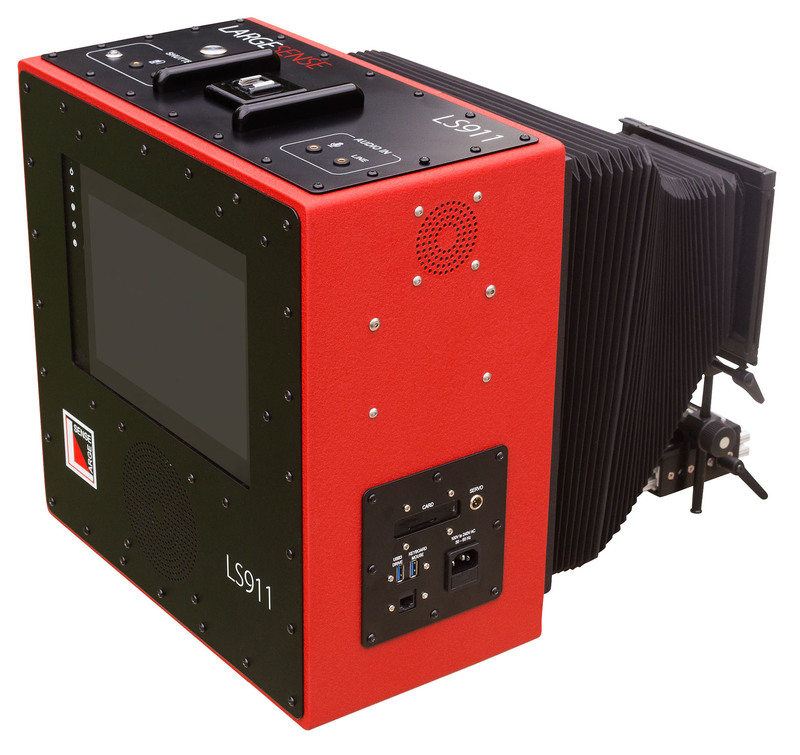 SANTA CLARA, Calif., April 16, 2018 /PRNewswire/ — LargeSense LLC launches the LS911. 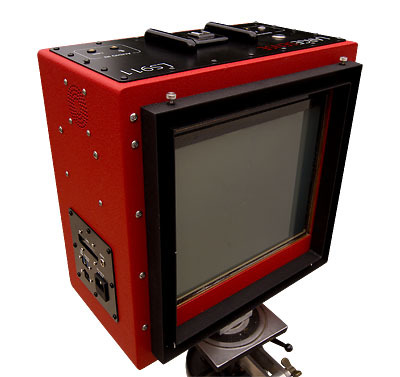 It is the first full frame, 8×10 digital single shot camera for sale. 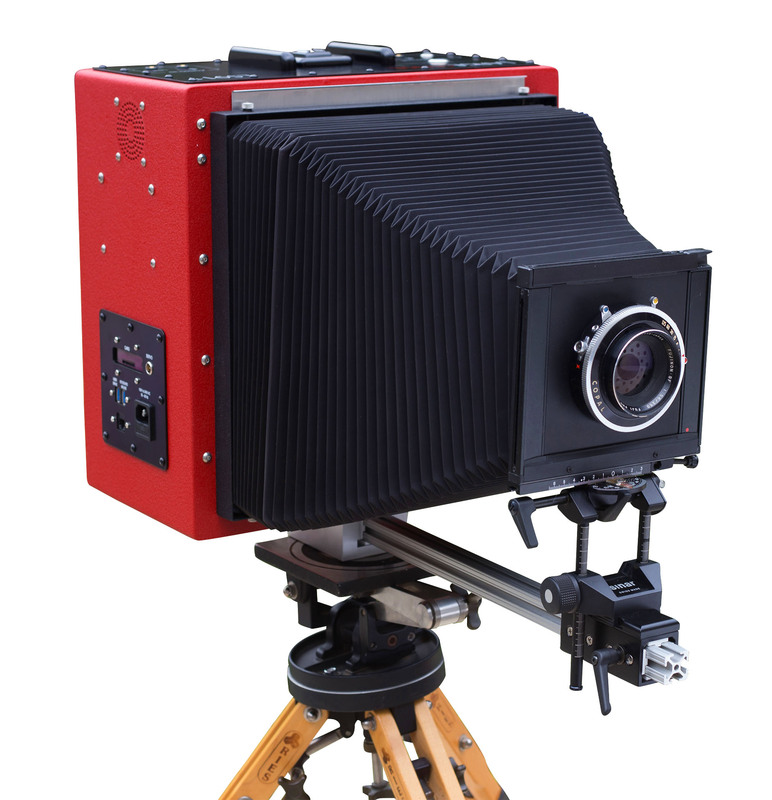 Medium format has thus far been the limit as far as sensor size because large sensors are difficult and expensive to produce. 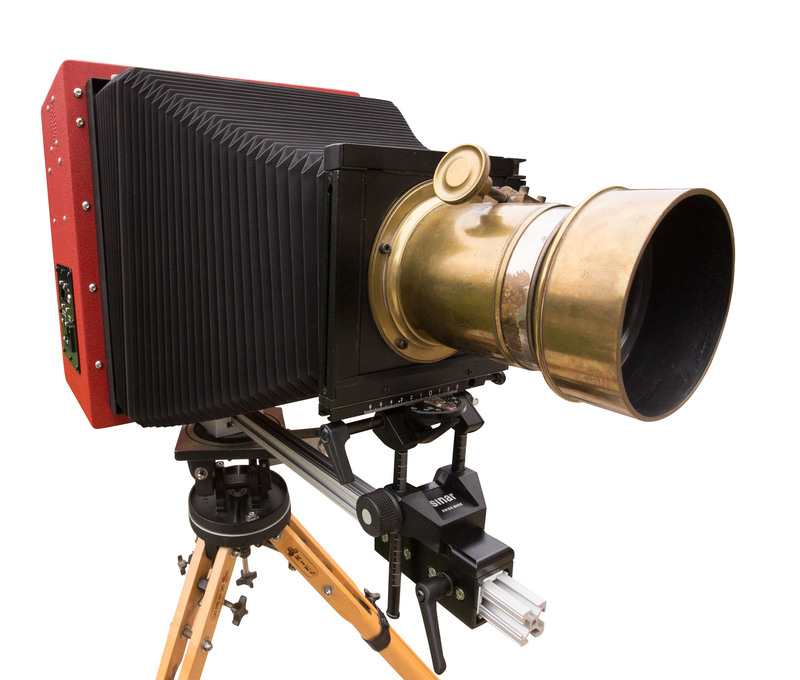 With the LS911, photographers now have an option for high-quality large format images other than film. Available now, in the U.S., the price is $106,000. Check www.largesense.com for more information. LS911 spec and feature sheet: http://largesense.com/files/3415/2348/3451/LS911-Specs-And-Features-180411.pdf.